After launching the Honor 6X for the global market at the CES 2017, Huawei is now gearing up to launch the phone in India. The company had been teasing the phone for quite some time with a hashtag – #SwagPhone. The launch event for the Honor 6X in India is slated for January 24. The Honor 6X features a 5.5-inch 1080p 2.5D curved glass display. It is powered by a 16nm HiSilicon Kirin 655 octa-core ( 4 x 2.1GHz + 4 x 1.7GHz) chipset clubbed with Mali T830-MP2. Sadly, the phone runs Android 6.0 (Marshmallow) with EMUI 4.1 on top, but we expect Huawei upgrades it to Nougat soon. 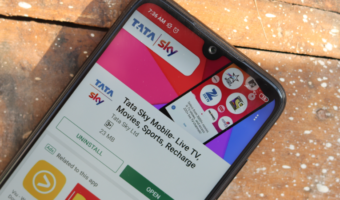 The phone comes in two variants – 3GB RAM/32GB storage and 4GB RAM/64GB storage (internal storage on both the variants is expandable up to 128GB via microSD card). 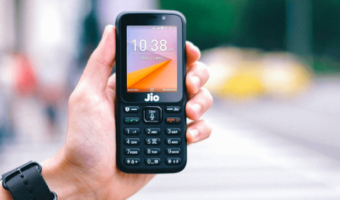 However, it is not revealed whether both the variants will be launched in India. 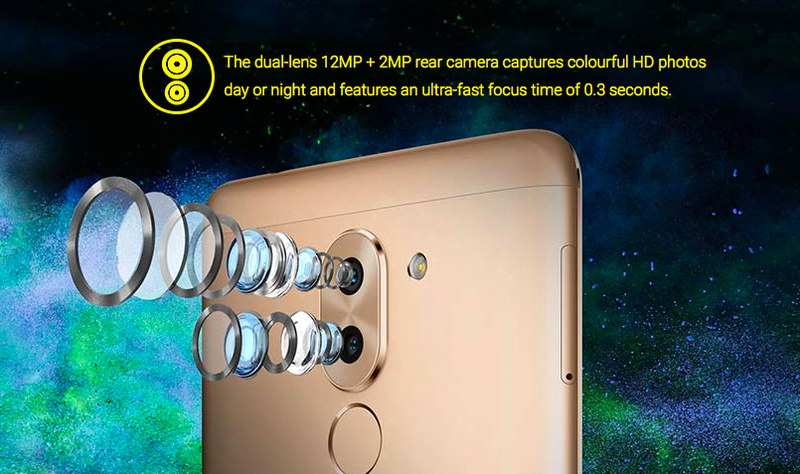 In the imaging segment, the phone sports 12MP and 2MP dual rear cameras with phase detection autofocus (PDAF) and LED flash. There is an 8MP front-facing camera onboard. The dual camera interface on the Honor 6X is similar to what we have seen on the recent Honor smartphone – Honor 8 and Huawei’s Mate 9 and P9, offering features like background blur. The Honor 6X has a fingerprint sensor on the rear, which is touted by the company to unlock the phone in just 0.3 seconds. The phone comes embodied in a metal unibody design with bevelled edges. A 3,340mAh battery backs the device, which can keep it running for two days on a single charge on moderate usage, for heavy users we think it can last for a day. For maintaining the battery requirements, the phone is integrated with fast charging technology. 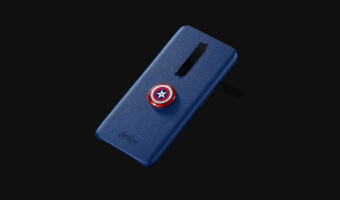 Regarding connectivity, the phone supports Hybrid Dual SIM (nano+ nano/microSD), 4G VoLTE, WiFi 802.11 b/g/n, 3.5mm audio jack, Bluetooth 4.1, and GPS. The Honor 6X measures 150.9×72.6×8.2mm and weighs 162 grams. The Honor 6X is priced at US$ 249.99 (approx. Rs. 17,050) for 3GB RAM/32GB storage variant and US$ 299.99 (approx. Rs. 20,460) for the 4GB RAM/64GB storage variant. For India, Huawei shall launch the device in line with global price chart. But, considering that Honor 8 was launched at Rs. 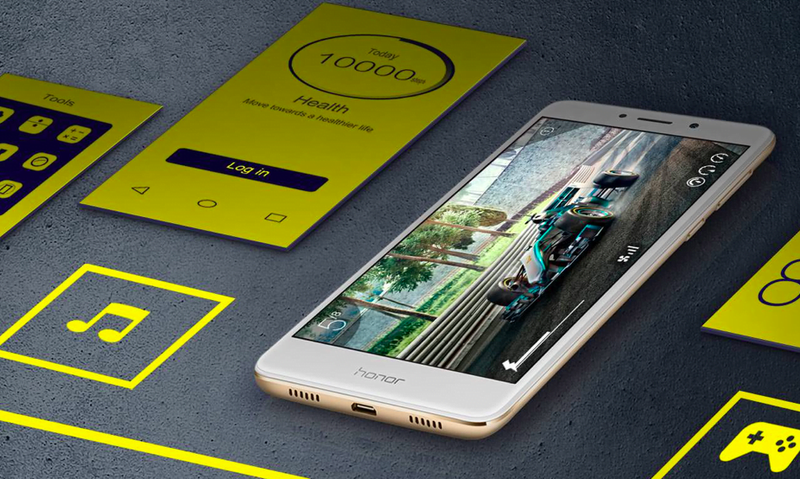 29,999 in India, Honor 6X could be priced likewise. Stay tuned with us for more information on Honor 6X launch in India.